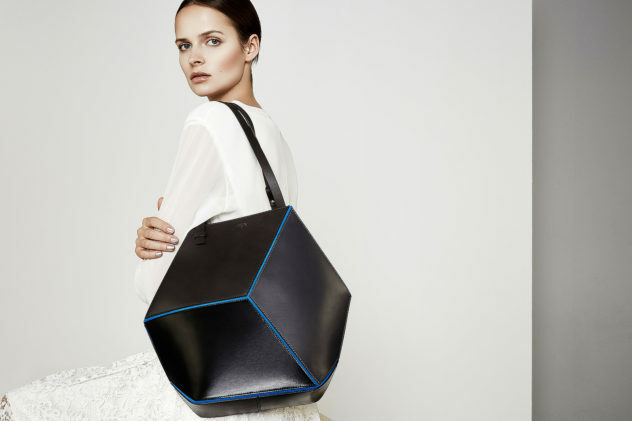 London based designer label HEIO epitomizes elegant minimalism with Cube, its latest collection of elegant geometric women’s bags. 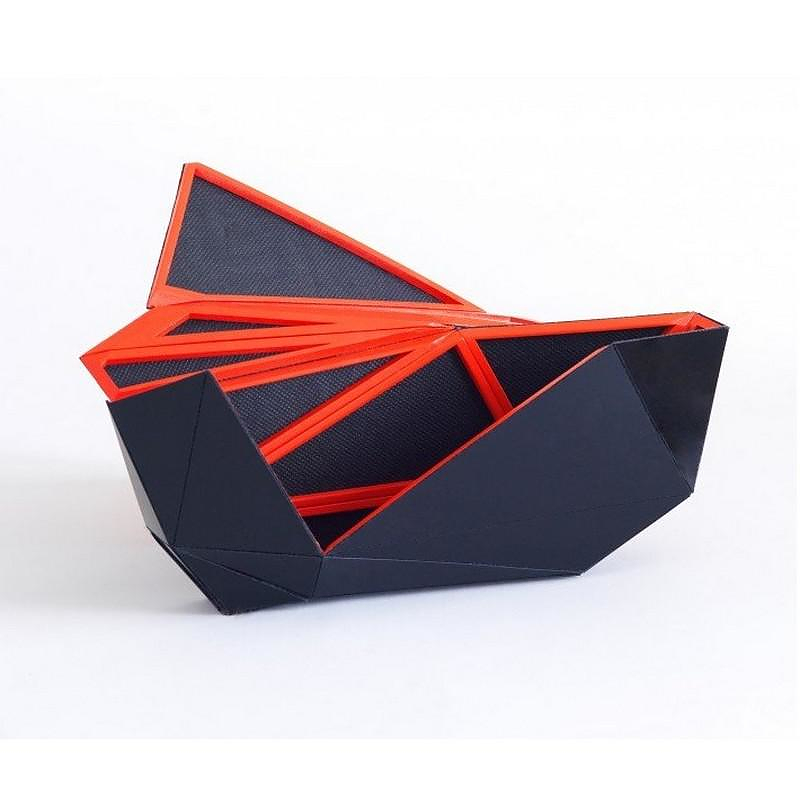 Orishiki clutch bag by Naoki Kawamoto is a striking origami inspired hand bag featuring intense angles, clean geometry and a futuristic style. 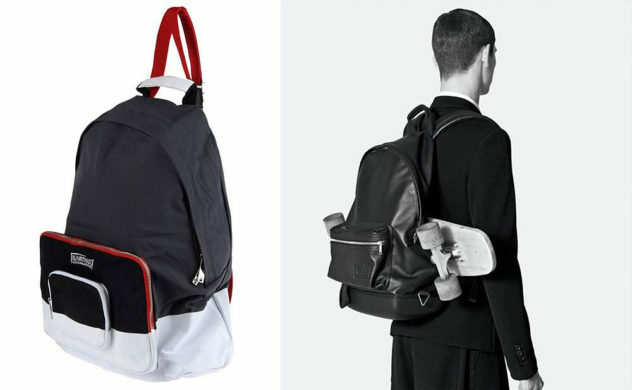 The EASTPAK by KRIS VAN ASSCHE Bag Collection maintains the distinctive EASTPAK sportswear styling infused with sleek details, pure lines and sobriety. 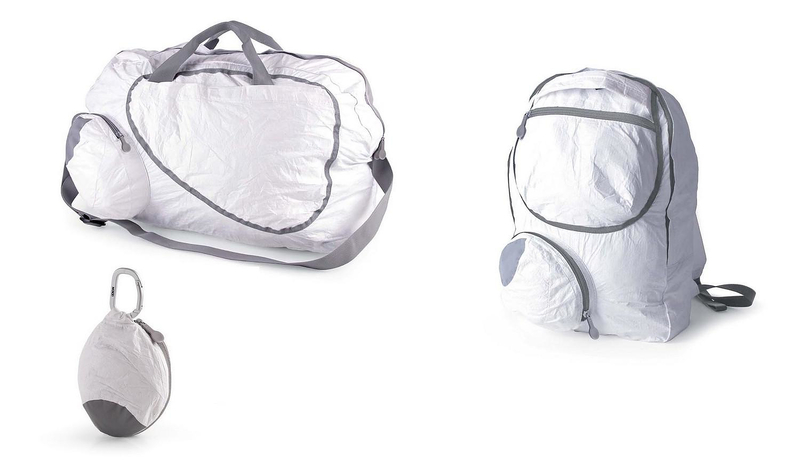 The Reel bike storage system is a flexible, stylish, and spacy. 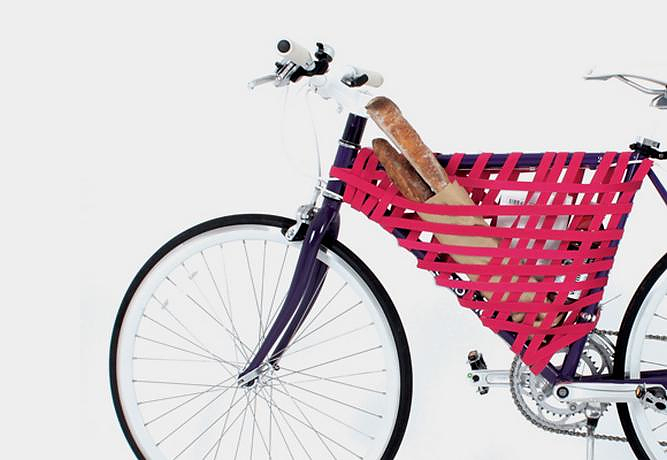 As a bonus it won’t add much weight to your bike and you could even “do it yourself”. 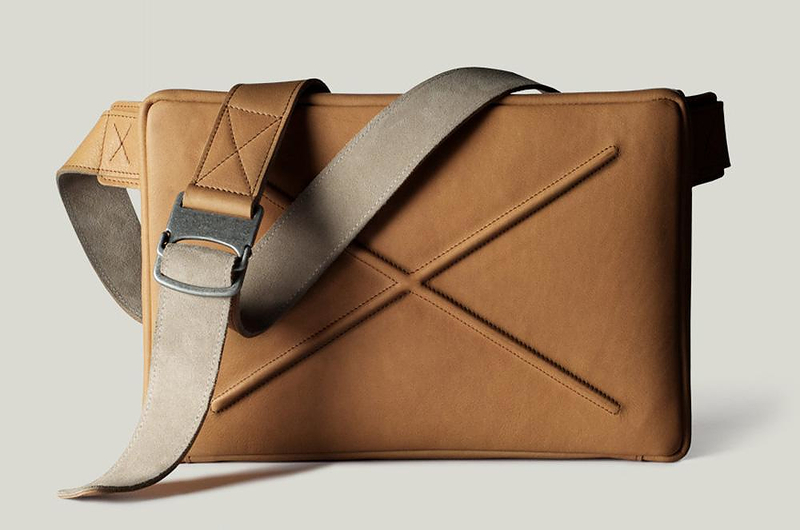 The Flat Pack Driftwood by Austrian Hard Graft is a stylish leather laptop bag that combines practicality, awesome quality and edgy design. 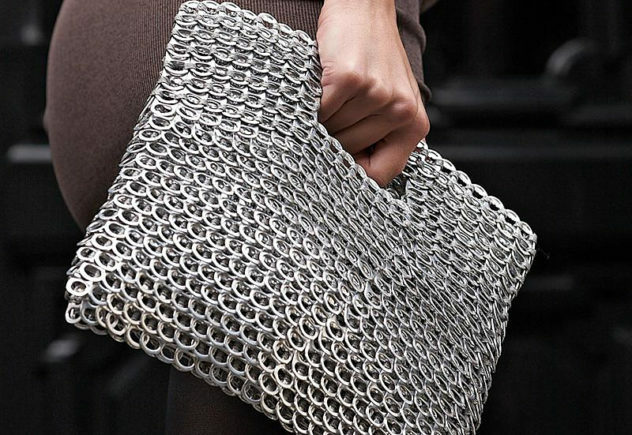 Brazilian social enterprise Escama Studio creates unique metal bags from recycled materials. Fair cost, high quality and striking Eco Chic aesthetics.